COVERED DOCK!!! Private BOAT DOCK!! NO SOCIAL REQUIRED. Excellent LOCATION!! Private Gated Community. 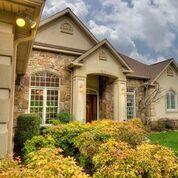 This Home sits in a PARK LIKE setting, with beautiful WATER FEATURE in back. Bring the BOAT, It has A DOCK. 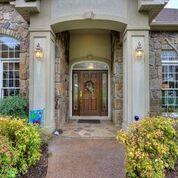 Custom Built w HARDWOOD Floors, GRANITE Counters, Solid Wood Custom Cabinetry. MASTER BR and 2 Guest BR's on Main + OFFICE and DEN. Screened in Porch w LAKE VIEW. 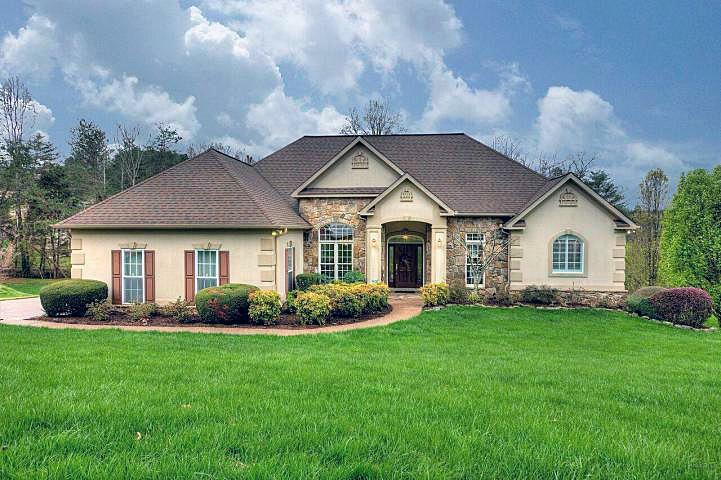 Lower has 2 BR''S- FULL BATH-Large FAMILY or GAME RM. EXTRA STORAGE HUGE WORKSHOP with Garage Door. Water Access and Private Covered BOAT DOCK- 1 SLIP is owned by SELLER. NO REQUIRED SOCIAL Membership. See documents.